Below are our picks for top 5 unforgettable road trips to do with your kids. Do you agree? Which ones have you done? 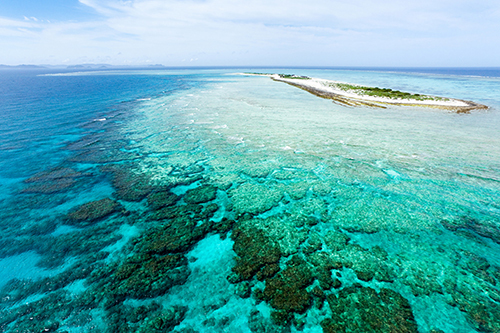 The Great Green Way stretches from Townsville to Cairns and is a eco-experience unlike anything else in Australia. A unique area of natural beauty, home to two World Heritage listed sites, the Queensland Wet Tropics Rainforests and the Great Barrier Reef. Highlights of this trip include the Great Barrier Reef, Mamu Canopy Walkway, Wallaman Falls as well as animals unique to the region and fresh tropical fruits. Want to extend your journey further? Continue north to the Daintree Rainforest. A fantastic book called ‘Where the Forest Meets the Sea’ by Jeannie Baker is a classic and must read on this journey. It is suggested that this 7-10 day trip is one of the more unique in terms of scenery change. 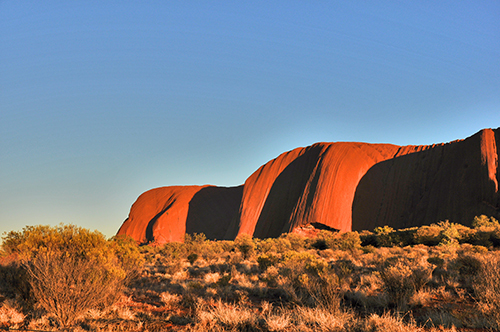 What other road trip has coastal cities, underground overnighters in Coober Pedy, small country towns, the largest mountain range in South Australia, the Flinders Range, all topped off with the magnificent destination the Red Centre. Australia’s population dominates the big cities and coastal areas and for most children, and some adults, this is the first opportunity to see the stars without the light pollution of a big city. Learn about Aboriginal history and culture as well as teaching kids about country living. Another must see World Heritage listed site is the Great Ocean Road Drive stretching from Torquay to Warrnambool. Each town on the trail has a reason to stop and stay. Lorne, where bush meets the beach, is a prime whale watching spot, Apollo Bay is water sports haven with more rainforests, waterfalls and beaches to explore. The Otway National Park covers both coastline and hinterland with beach and forest trails. 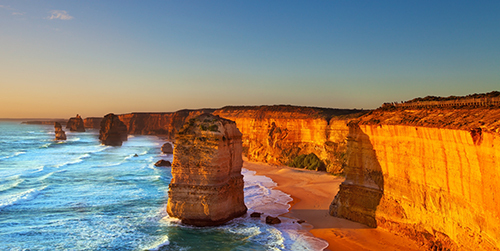 One of the most well-known highlights is the Twelve Apostles which might not look that impressive in pictures, but once your family is standing on the beach looking up at this natural wonder, you will be awe-struck. For a bird’s eye view of the Otway Rainforest try the Tree Top Walk or Zip Line Tour experiences. 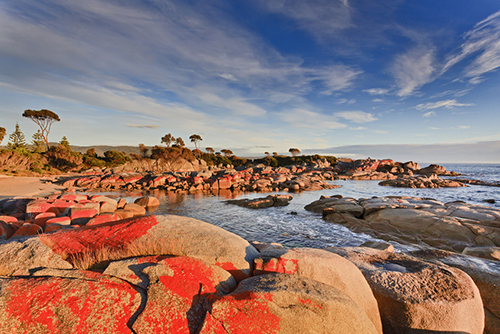 Tasmania is a small but incredibly beautiful state, and the Hobart to Bay of Fires journey can take anywhere from 4 hour to 4 days depending on what you want to see. Tasmania prides itself on sustainable eating, with most restaurants using local produce where possible, and why wouldn’t they? Some of the best cheeses, seafood and wines hale from this region. Taking the kids to berry farms, oyster farms or local cheese making shops is a great lesson for kids to understand how foods are made, the importance of farming and being eco-friendly. Bicheno is famous for penguin tours and should be a stop on the way north, there aren’t many places in Australia to see penguins in the wild and with an online daily count of expected penguin numbers you won’t miss out. Freycient and Wine Glass Bay are an easy drive from Bicheno and boast turquoise waters and white sands. The Bay of Fires looks like an untouched beach from a tourism ad, however there are plenty of outdoor activities to keep kids entertained. Although the drive from the Gold Coast to the Sunshine Coast is a short one, there is so much to be seen you could easily travel for weeks. 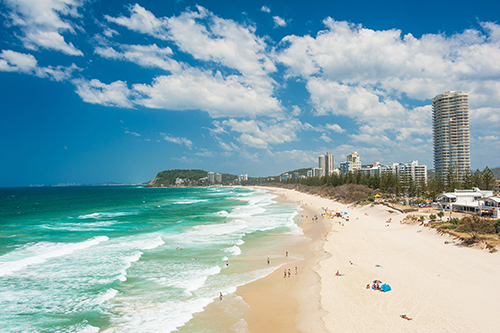 The Gold Coast is famous for its beaches and theme parks where I am sure kids and adults alike will be thoroughly entertained. The Gold Coast Hinterland is home to O’Reilly’s Rainforest Retreat and tree top walk. Tamborine Mountain is another fantastic choice if your family enjoys rainforest walks, waterfalls and secret swimming holes. Thunderbird park offers a range of family friendly activities such as high ropes courses and mini-golf. Brisbane is only a short drive from the Gold Coast and is home to one of the best art galleries in the world, GOMA, which has some of the best children’s art areas I’ve ever seen. Grown ups will like it too. The Sunshine Coast has more amazing surf beaches than you can poke a stick, each offer patrolled beach areas and an array of kid friendly activities. Maleny, Montville and Flaxton are all within the Sunshine Coast Hinterland and have fantastic views of the Glass House Mountains and ocean views. A trip to the Sunshine Coast Hinterland is like stepping into a secret village, with fresh rainforest air, cosy cafes and to die for family run fudge shops, it has the small town feel while still being only a 30 minute drive from a surf beach. Book your unforgettable journey today!